A lifetime appointment on the highest court in the land is serious business: Members of the Senate Judiciary Committee must subject Supreme Court nominees to tough vetting, having first reviewed all relevant evidence of a nominee’s conduct. In the case of Judge Brett Kavanaugh, we’d like that to happen as soon as humanly possible. But Republicans are engaged in a headlong rush that intentionally deprives their colleagues, and themselves, of the facts they need to make an informed judgment. First, the Senate GOP ruled out of purview nearly 3 million pages of Kavanaugh’s work as staff secretary to George W. Bush, when he delivered important advice and counsel on issues such as terrorism, abortion and gay marriage. More disturbing: Vetting of hundreds of thousands of documents related to Kavanaugh’s time as associate White House counsel to Bush or on the staff of Independent Counsel Kenneth Starr is not being done by the nonpartisan National Archives as usual, but — for the first time ever — by a partisan team of lawyers. 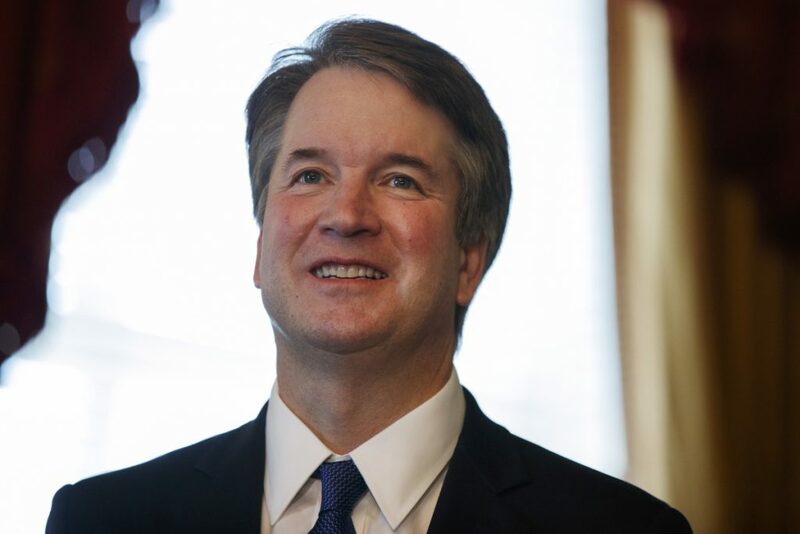 It’s led by Bill Burck, Kavanaugh’s deputy in the Bush White House, who also happens to be the personal lawyer of White House counsel Don McGahn and former aides Reince Priebus and Steve Bannon. The Archives estimates its vetting will be finished in late-October. Senate Majority Leader Mitch McConnell arbitrarily scheduled hearings for Sept. 4. What is the rush? A court term can start in October without nine judges. A precedent this foul cannot be undone.